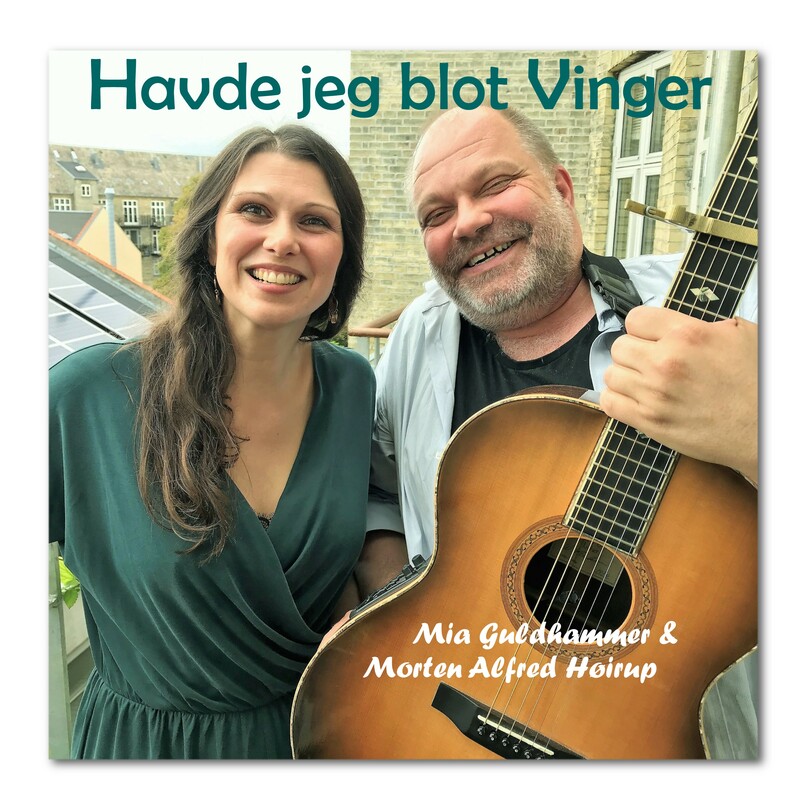 Welcome to Morten Alfred Høirup’s official website! 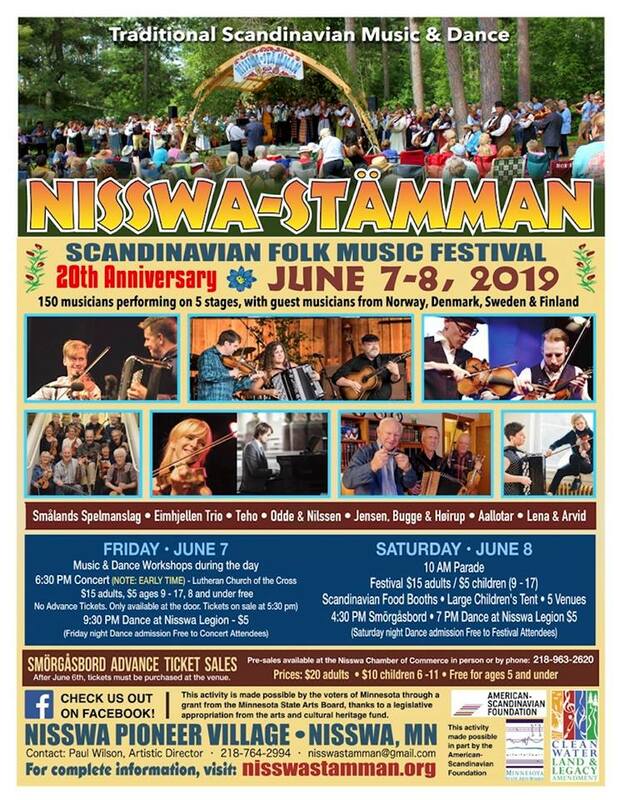 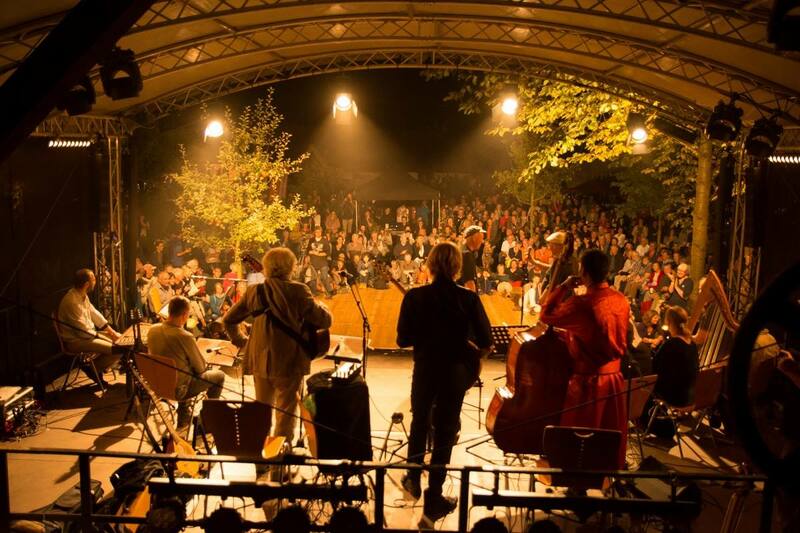 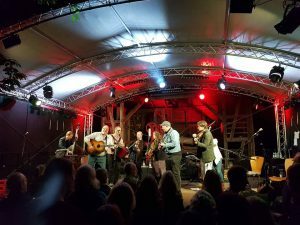 Nisswa-Stämman is a small exclusive folk music festival that runs every year in June. 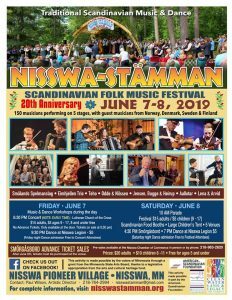 It’s happening in the little town of Nisswa, situated in the North American state of Minnesota, also known as ‘Land of 10.000 Lakes’. 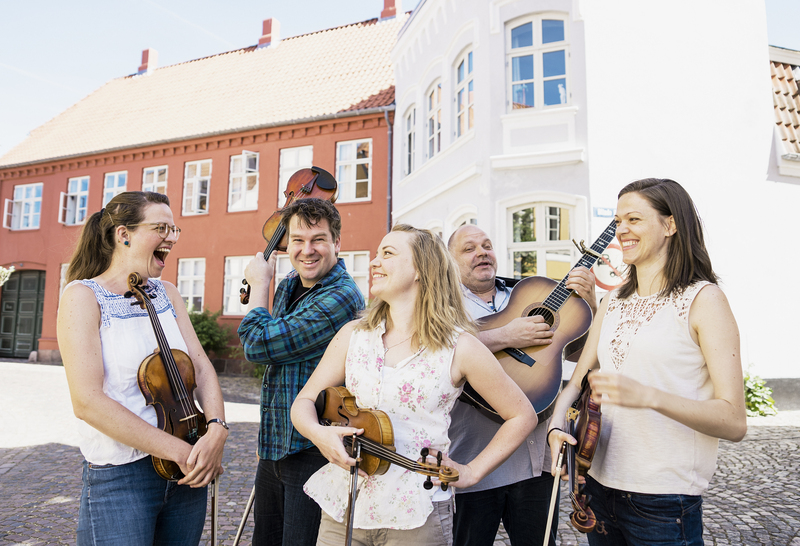 I did visit the festival for the first time in 2007, together with the Danish violinist Harald Haugaard. 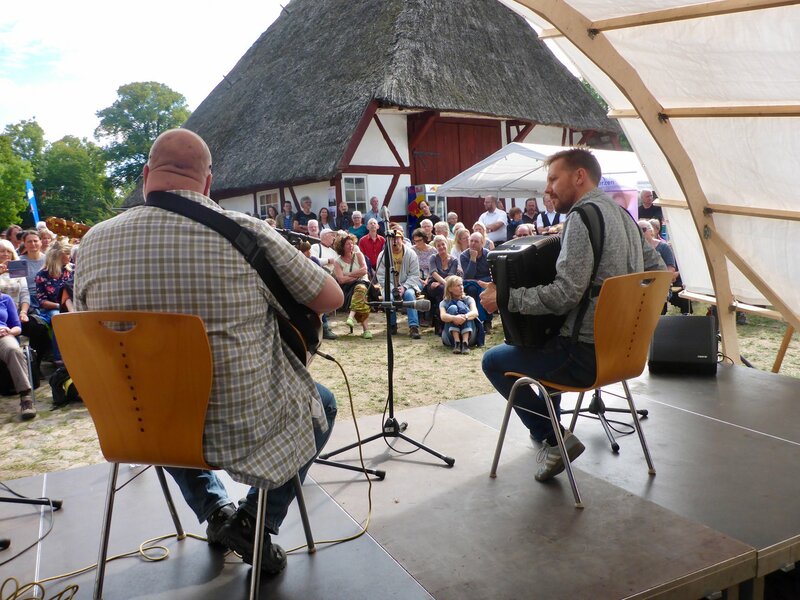 We were the first Danish band playing at the festival, and I really liked it there. 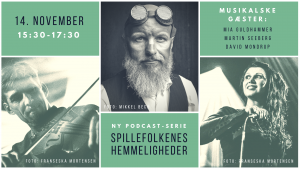 Later, in 2016, I visited the festival with the trio Gangspil, and now when they are celebrating its 20th anniversary, I have been invited to play with the trio Jensen, Bugge & Høirup, featuring the old Danish-American fiddler and accordion player Dwight Lamb. 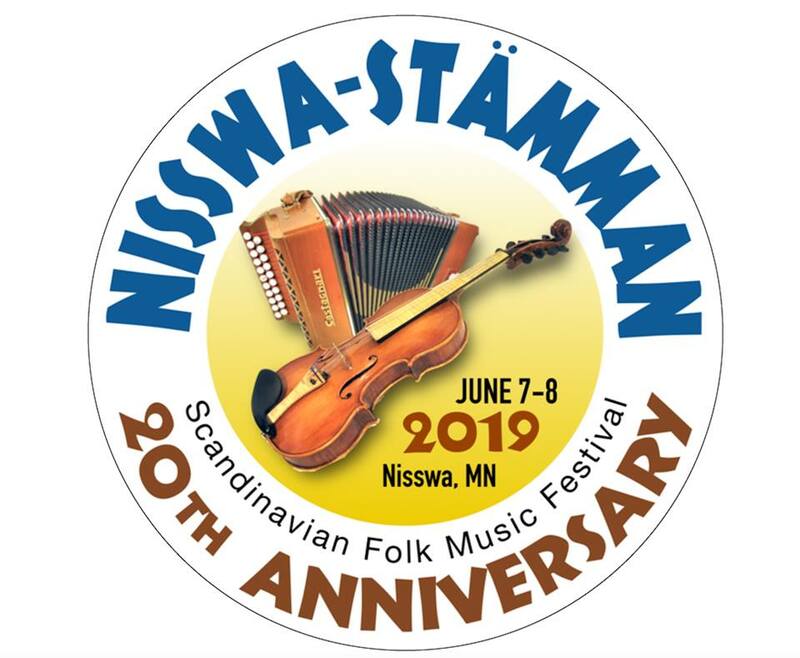 When we visit the festival this summer, it will be as part of a tour down through the American MidWest, playing concerts in Minnesota, South Dakota and Iowa, which we are very much looking forward to. 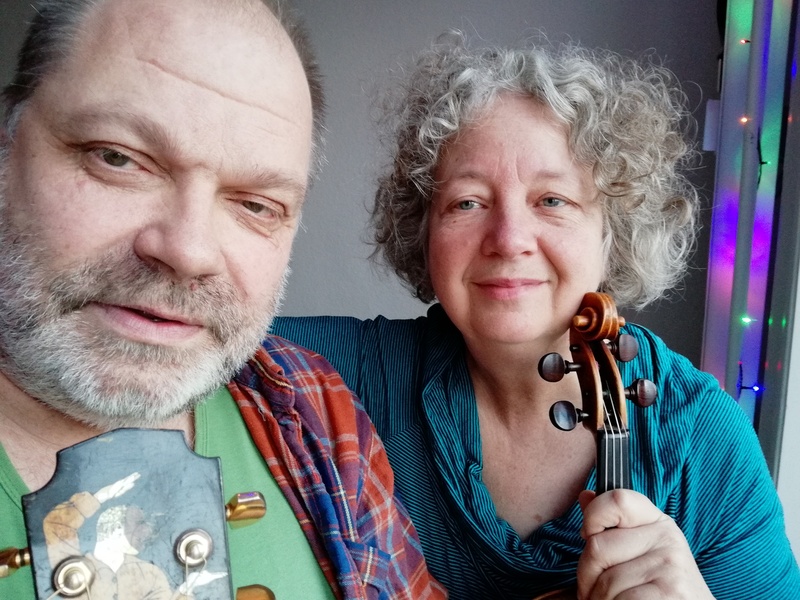 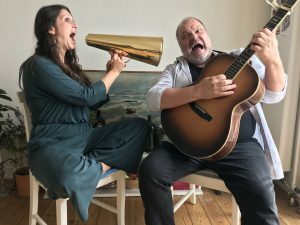 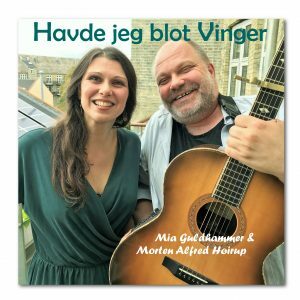 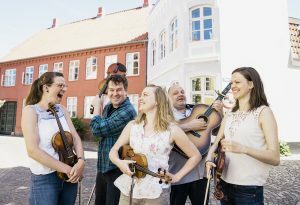 Dwight Lamb, who are a descendant after a Danish emigrant, his grand father fiddler Kræn Jerup (Chris Jerup),who emigrated to the US from Jutland in Denmark in 1893, has a huge repertoire of old long forgotten Danish tunes that he actually learned from his grand father, . 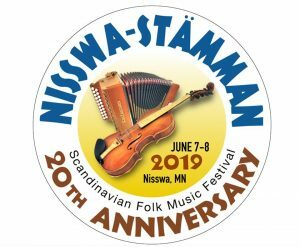 Those tunes will be a large part of the repertoire that we will be playing and recording on this tour, but at Nisswa-Stämman we will perform in two variations: One featuring Dwight Lamb and his repertoire, and a slightly different one as the trio Jensen, Bugge & Høirup. 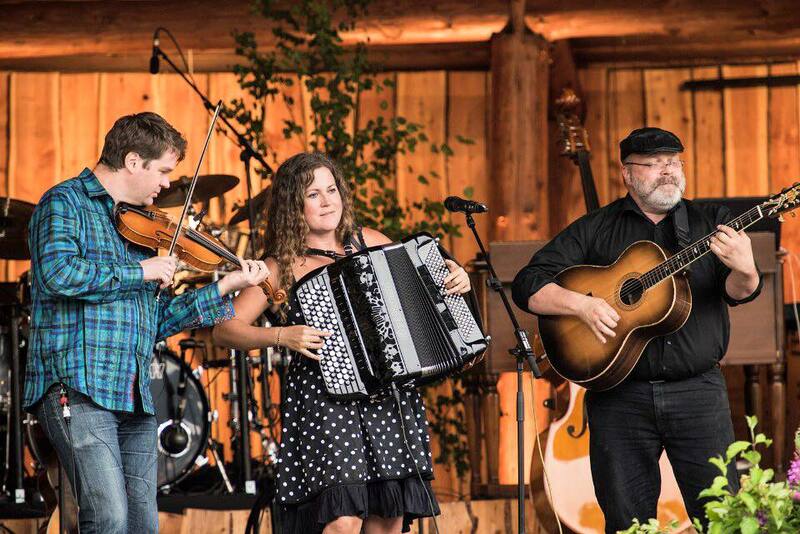 We are so much looking forward to tour our beautiful country during the first 10 days of November. 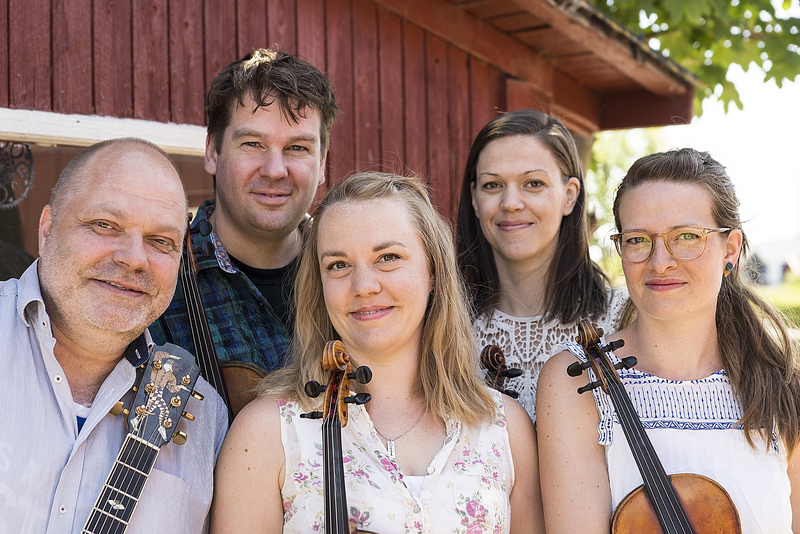 The tour will consist of a healthy mix of workshops, dances and concerts, and we are all excited to present some new material for the audience around the country.. 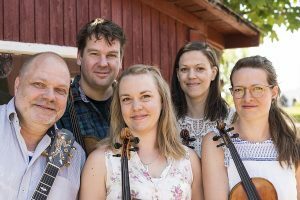 The tour will actually begin in Växjö in Sweden and then proceed to Denmark where we will be visiting venues in the cities as well as at the country side in Jutland and on Zealand. 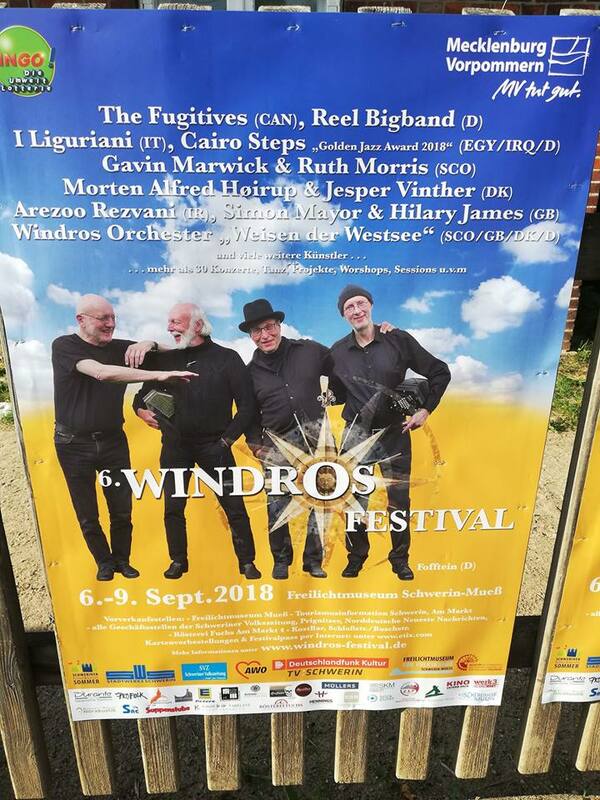 You will learn more on the trio’s official website – we are looking forward to see you! 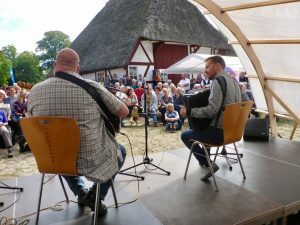 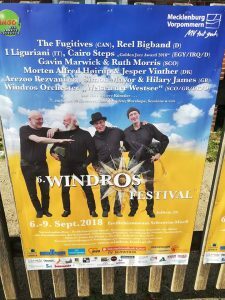 Here you have a video from the Musik over Præstø Fjord Festival where we played for a dance-concert in 2017 – dance concert in this case means that the music has been arranged for listening as well as for dancing, so that the audience are sitting on benches in the back and along the wall to listen, while others are moving on the floor.